Om Mama is thrilled to support local nonprofits uplifting mamas and the community. Below you'll find some of our favorites, as well as some amazing resources we have affiliate partnerships with! Sproutable's online Introduction to Positive Discipline is a great way to learn about Positive Discipline and the science of child development from your phone or computer. Watch videos of real parents and children practicing Positive Discipline tools. Learn how to invite cooperation, build strong relationships and find the joy and humor in everyday moments. The result? Capable, confident and remarkable kids (and parents). The Riveter is built by women, for everyone. We know women are the catalyst for change. The Riveter was built for ambitious, independent folks to claim their seat at the table and redefine our tomorrow. Local Seattle all-volunteer organization dedicated to the advancement of the doula profession. Certifies doulas in the Puget Sound region and strives to educate local birth providers about the benefits of doula support. Nonprofit space simplifying work and childcare needs for parents. It’s a one-stop shop for working parents interested in coworking, flexible, drop-in childcare for children 1-5 years old, career support and building community! 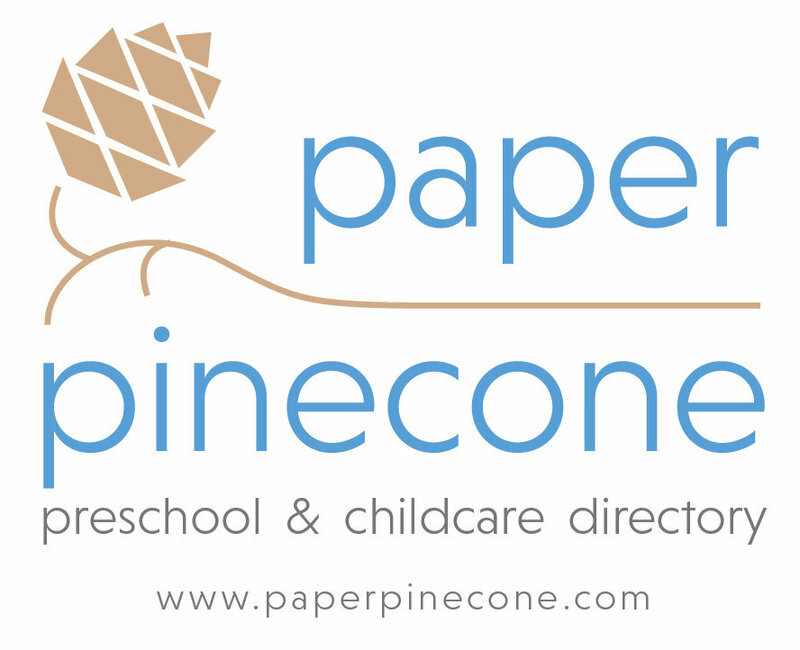 The most comprehensive childcare resource giving parents the ability to search for thousands of preschool and daycare providers in a single, centralized directory. Enter your location, get results, and filter by your needs, like ages accepted, hours of operation, schedule and more. Always free! WE LOVE WHAT YOU DO! ARE YOU READY TO JOIN THE LIST?